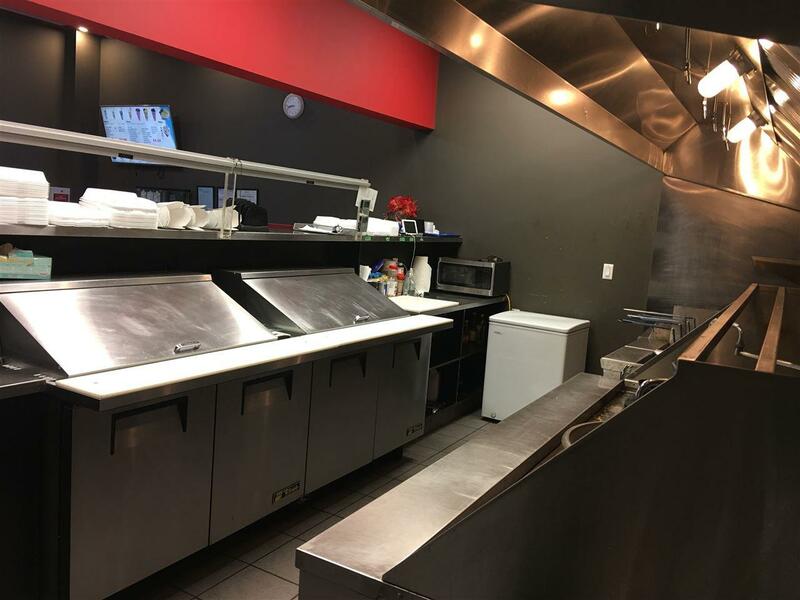 Are you thinking of starting a Take Out Restaurant on South Side of Edmonton and worried about Expensive Build Up Cost and Location. 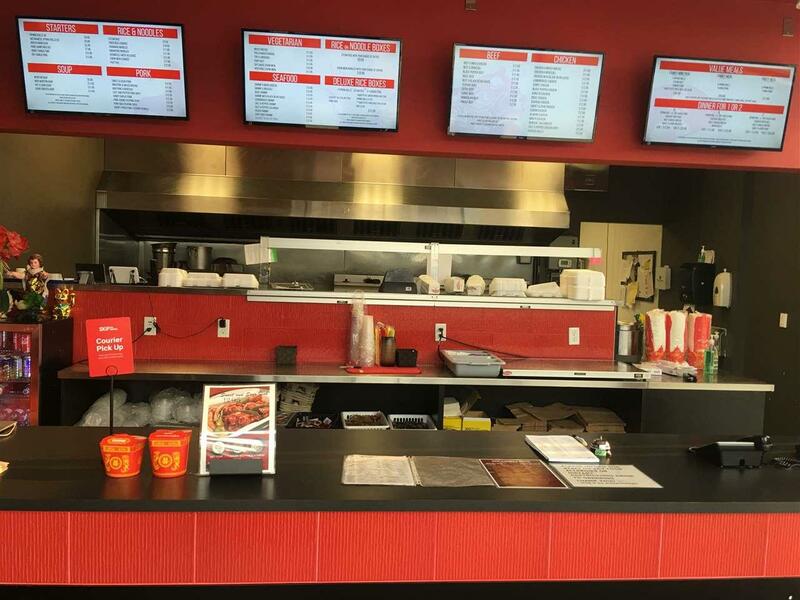 Well then look no further as this Established Almost Brand New Takeout Restaurant is located in the Most Desirable Community Of Edmonton on the South Side. 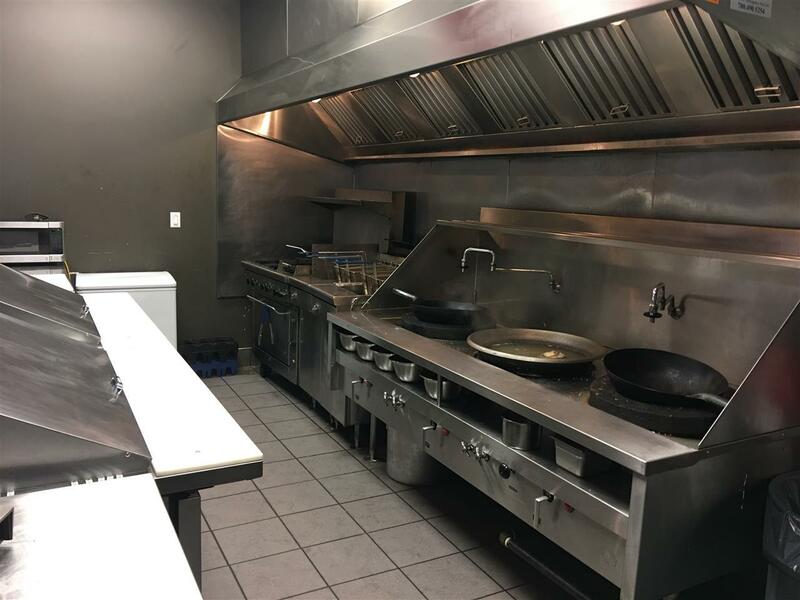 It Currently operates as a Chinese Restaurant.This location is very ideal for a Chinese, Filipino, Japanese, Sushi, and number of other cuisines. The Rent is only $3700 per month. 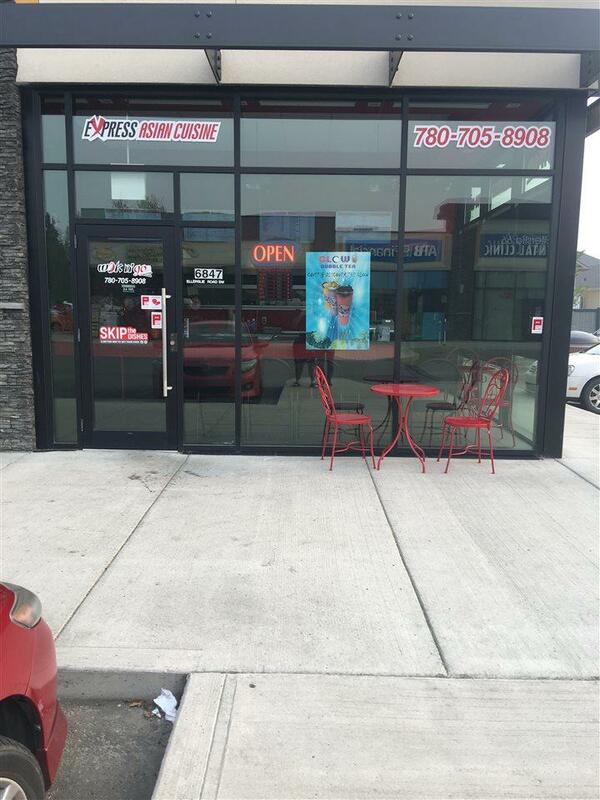 This is a sale of a built up restaurant in a great location , rather than building it by yourself.